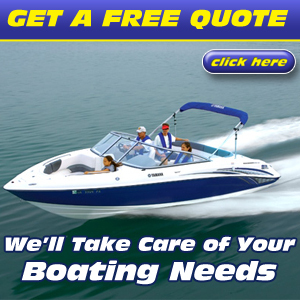 At Bluepoints Marina, boater’s safety is our number one priority. Since 2008, the Sea Tow Foundation has distributed close to 30,000 life jackets to boaters across the country. 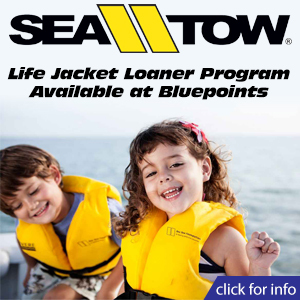 Bluepoints Marina is a proud participant in the Sea Tow Foundation Life Jacket Loaner Program. 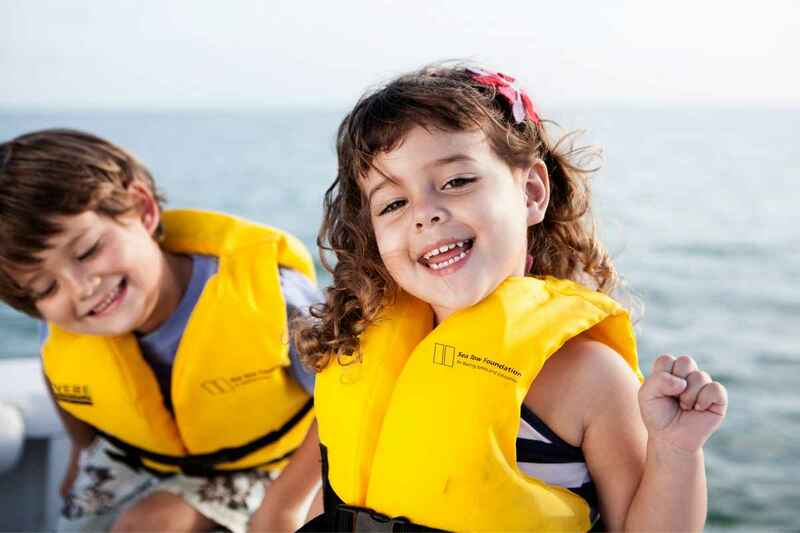 The Sea Tow Foundation life jackets are purchased from the Sport Fish Restoration and Boating Trust Fund, as administered by the U.S. Coast Guard. The life jackets are distributed to local Sea Tow Captains and nonprofit organizations that make them available to boaters, free of charge. Bluepoints Marina participates in the Sea Tow Foundation Life Jacket program because we want boaters and their guests to be as safe as possible while out on the water. Boaters may borrow life jackets at no cost, and are asked to return them at the end of the day so they will be available for others to use. Always remember: safety first.